All the fun of playing your favorite sports without the torn ligaments. Playing sports is a great way to exercise. It also leaves you a sweaty and potentially injured mess. It gives the phrase "snap, crackle, pop" a whole new meaning. Instead of putting your knee at risk for arthroscopic surgery, relax on the couch and download the best sports games the iPhone and iPad have to offer. Just make sure to get up and walk around once and a while. You know, to burn some calories. 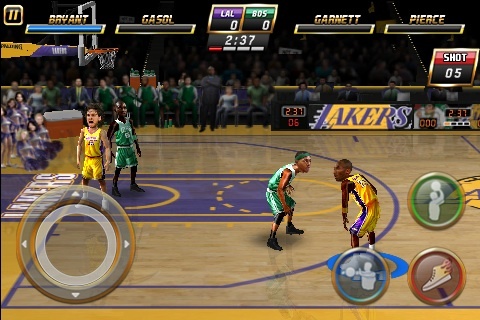 Electronic Arts managed to stuff its arcade hoops game on the iPhone without losing much in terms of quality. The result is the classic NBA Jam you know and love, equal parts "He's on fire" and "Boomshakalaka!" Even better, the iPhone edition was the only version to receive mid season roster updates. So much for console loyalty. 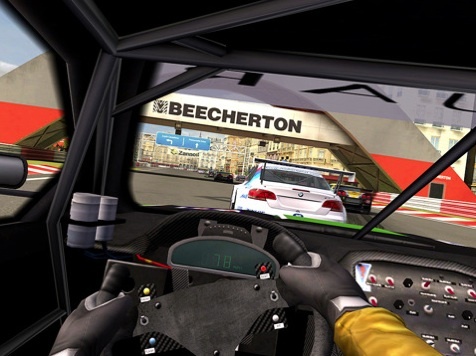 Simply put, Real Racing 2 is the best driving game on iPhone and iPad. Firemint outdid itself with phenomenal graphics (especially the iPad 2 version), 30 licensed cars, a ten hour plus career mode and 15 tracks. The closest you'll get to playing Gran Turismo on an Apple device. We have to hand it to Gamevil. The publisher knows its baseball. 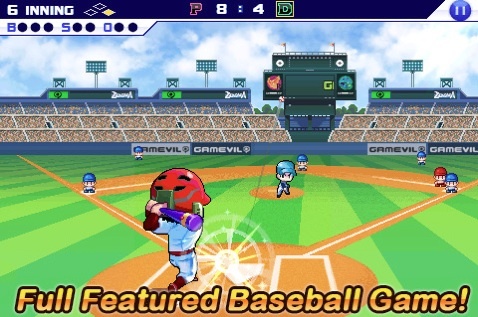 Baseball Superstars 2011 Pro (and others in the series) lacks the MLB license, but you won't care after stepping onto the field and nailing homeruns. Not only does it play a mean game, but the App also has cool role-playing elements that let you build a player from the ground up, purchasing different pieces of equipment and putting him through training. Buy it. Sometimes, it's good to take a year off. Just ask Electronic Arts. After releasing Tiger Woods PGA Tour on iOS, the publisher went back to the drawing board. The result, PGA Tour 12, is the most realistic golf sim you'll play on iPhone and iPad, with a user-friendly swing system, eight painstakingly recreated courses and the Tiger Challenge that contains over 20 mini games. If you prefer a more light-hearted game of golf (you know, an Aztec Temple over Pebble Beach), Gameloft has you covered with an App that takes a page from Sony's popular Hot Shots series. Explore fantasy courses while enjoying 108 holes, then challenge friends via Wi-Fi. Backbreaker Football is a fun way to pass the time, but if you want the full NFL experience, go with Madden. 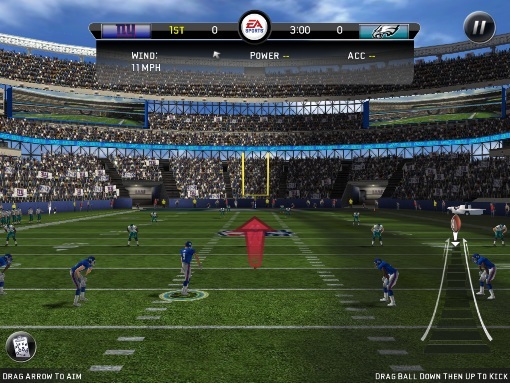 This full-featured game lets you sling the pigskin around 32 beautifully crafted 3D arenas, while the ability to use Game Flow to speed things along and draw hot routes on the screen produces a more user-friendly and personable experience. At least it'll give you something to do during the lockout. 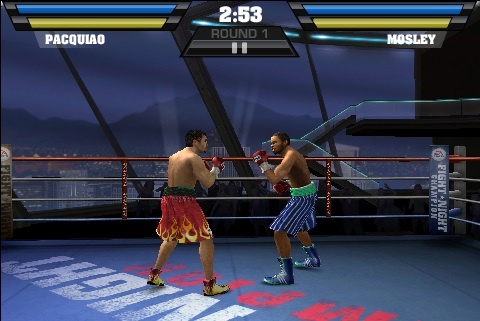 Go toe-to-toe with boxing's greatest warriors in this faithful iPhone version of the console hit. 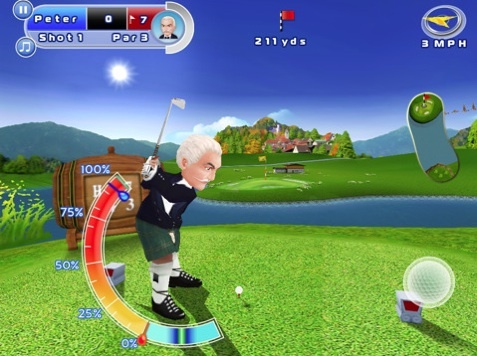 Pummel the opposition with a furious combination of rights and lefts, achieved using the game's fluid touch controls. Win the championship, then defend it from the likes of Muhammad Ali, Mike Tyson and Manny Pacquiao. Good luck with that. Oddly enough, soccer (or football, as the rest of the world calls it) appears to be the most competitive sports category on the App Store. 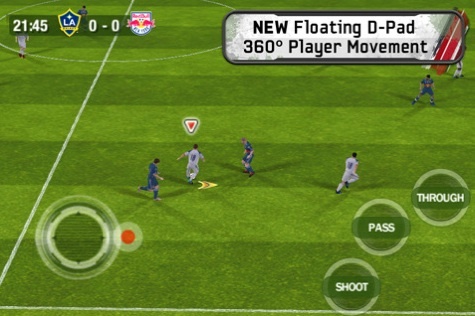 EA's FIFA 11 stands out for having the best presentation, real teams and players, but we're also fond of Konami's Pro Evolution Soccer 2011, which has the UEFA Champions and Europa Leagues; you may even dig Real Soccer 2011. When in doubt, go with FIFA, but it's a matter of preference. If throwing footballs doesn't sound appealing, perhaps you'd prefer catching a marlin. 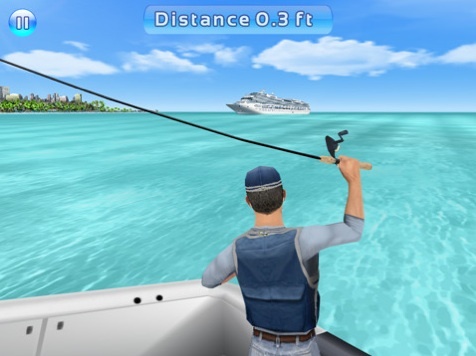 Gameloft whisks you to the Bahamas and other locations to reel in a plethora of fish. The underwater camera offers a unique perspective, while achievements give you incentive to keep searching for one THIS BIG. 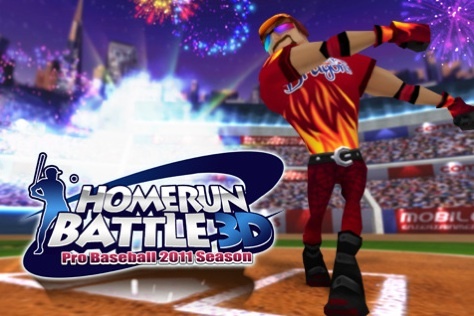 If you love the homerun derby, check out the outstanding Homerun Battle 3D. The developers nixed fielding the ball in favor of classic matches between pitcher and batter, where your only goal is to outscore the opposition by sending ball after ball into the cheap seats. It lacks the options found in other sports games, but provides a satisfying quick fix on the go.